This book explores how ethnic groups living in the Himalayan regions understand nature and culture. 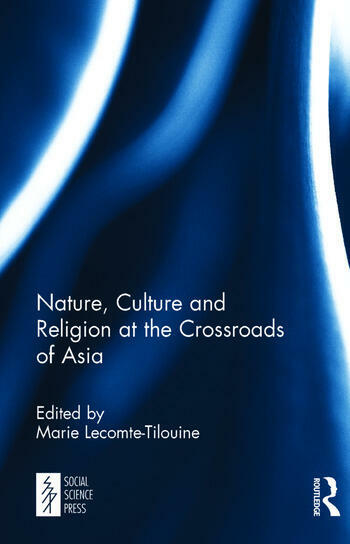 The first part addresses the opposition between nature and culture in Asia’s major religious traditions such as Hinduism, Buddhism, Islam and Shamanism. The second part brings together specialists of different representative groups living in the heterogeneous Himalayan region. They examine how these indigenous groups perceive their world. This includes understanding their mythic past, in particular, the place of animals and spirits in the world of humans as they see it and the role of ritual in the everyday lives of these people. The book takes into account how these various perceptions of the Himalayan peoples are shaped by a globalized world. The volume thus provides new ways of viewing the relationship between humans and their environment.